Yes, another star is down to only a few Benjamins, but we have bigger news: ever since we met Susan Hodges we've been telling her cautionary tales to everyone we know...and today, that's YOU! After graduating from college where she learned to manage nursing homes, she was hired by a facility used by some of the poorest people in Fort Worth, Texas. She'll talk about her personal story, choosing good help for your elders, and ensuring that your children don't take advantage of you when you're least able to protect yourself. Plus, in headlines we'll tackle the news that Lisa Marie Presley has run out of money. We'll discuss budgets, estate planning, and personal money expectations. Also, if you missed it, the Lipper Fund Awards just occurred. We'll talk winners in many different categories, and have fun discussing just how amazing attending an award show like this one must be. We'll throw out the Haven Life line to Stacy, who wonders when she should start putting money in a taxable brokerage account instead of her 401k and a Roth IRA? 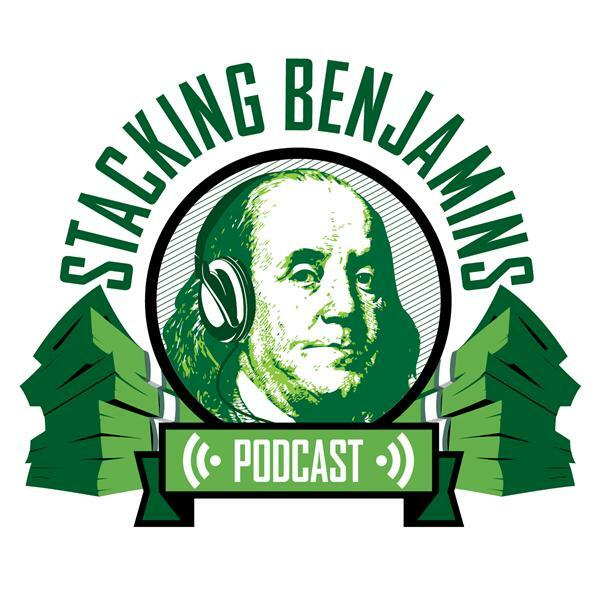 She's read that you should fill tax shelters first, and the Stacking Benjamins team comments on whether this "rule of thumb" is worth following. Of course, we'll also answer some listener mail and if you're lucky, I might top it off with my trivia.